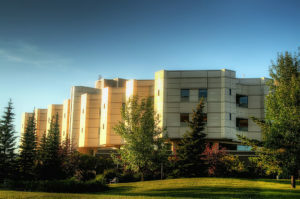 The cleaning needs of healthcare facilities are unique from many other institutions. They require the expertise of janitorial specialists dedicated to ensuring a thoroughly cleaned, sanitized and disinfected environment. 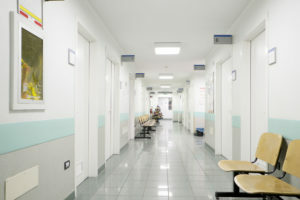 Our healthcare cleaning specialists at ServiceMaster Twin Cities receive extensive training on the precise techniques and detailed processes that are essential for keeping a medical facility clean and sanitary. We maintain your facility to these standards to ensure that you are always in compliance with legal regulations and your employees and patients are protected from harm. Your health and that of the patients depends on the cleanliness of your healthcare facility. For a pristine facility cleaned to the highest standards for healthcare and medical facilities, count on ServiceMaster Twin Cities!